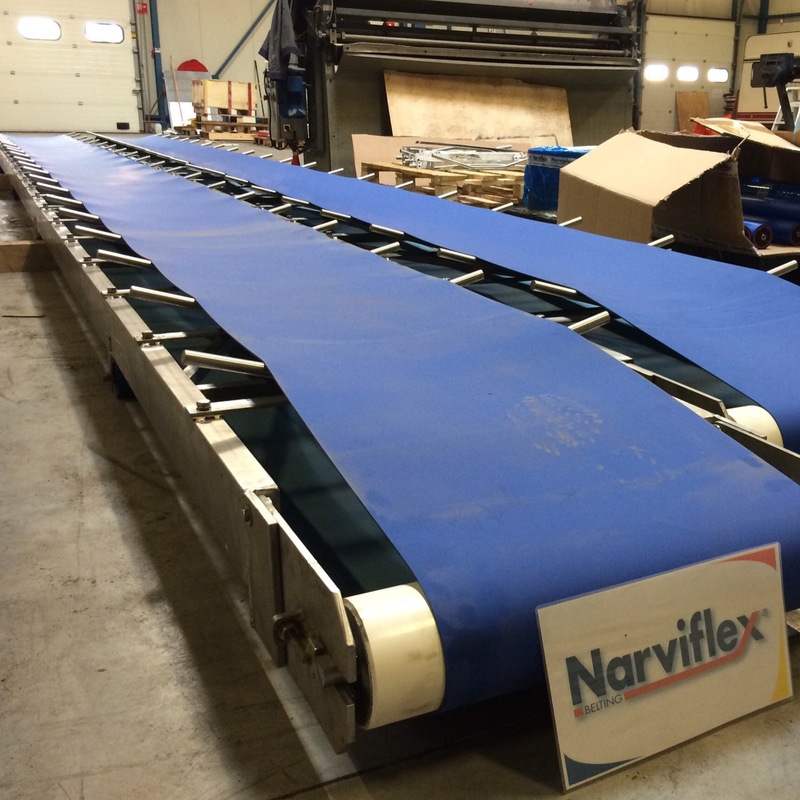 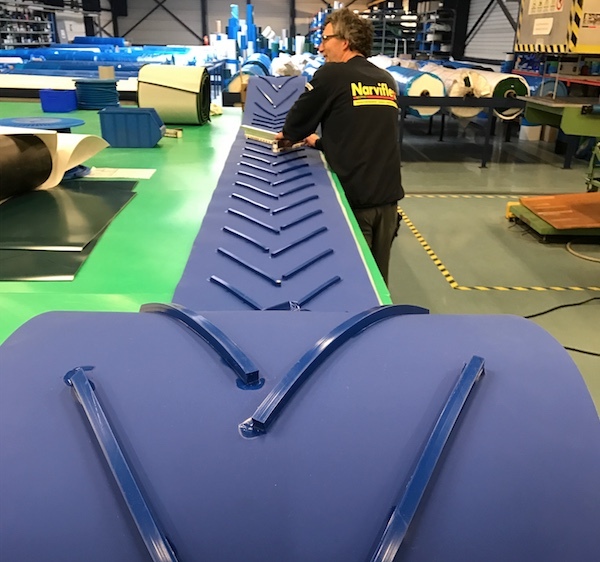 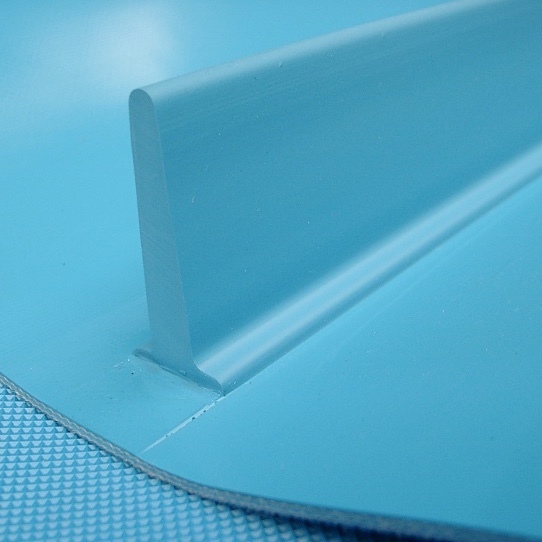 Narviflex has a very wide range of CONVEYOR BELTING. 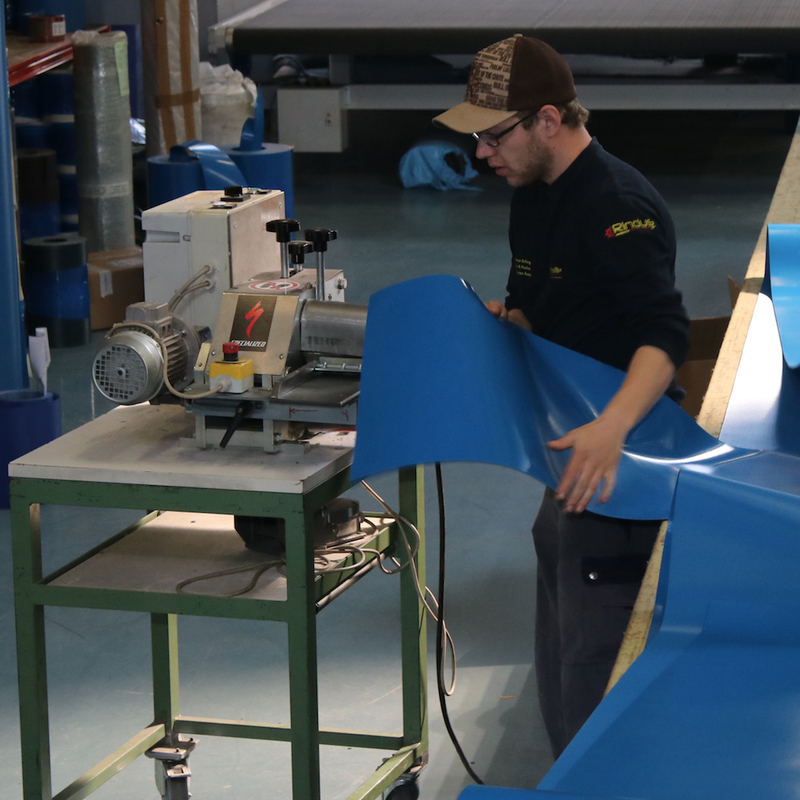 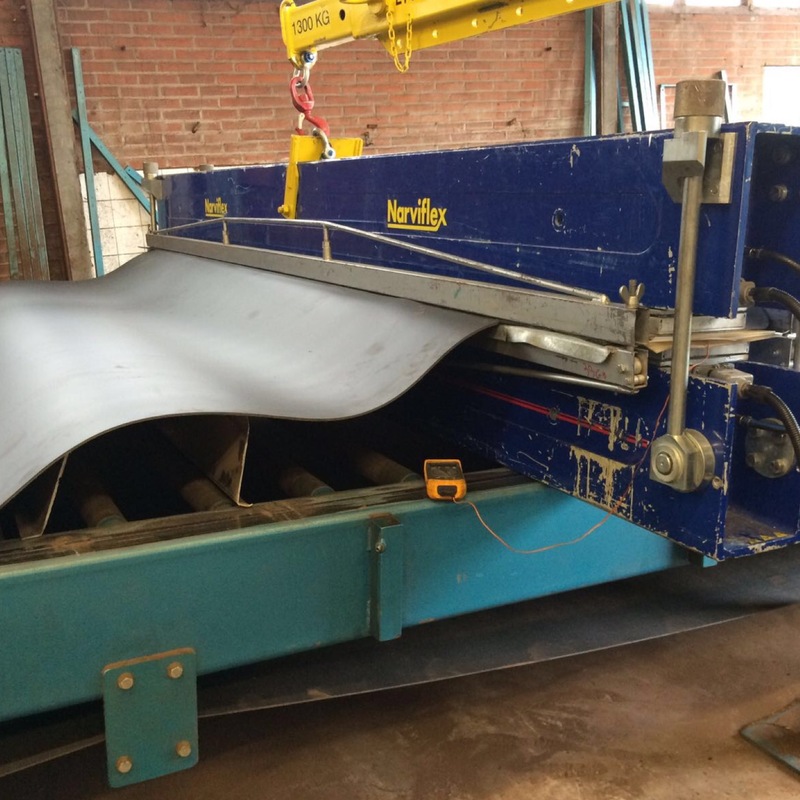 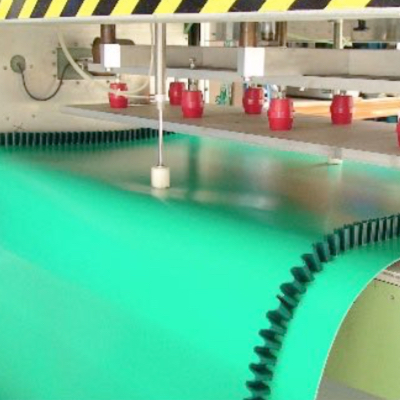 With conveyor belting, we started our business and it still is nowadays, our core business. 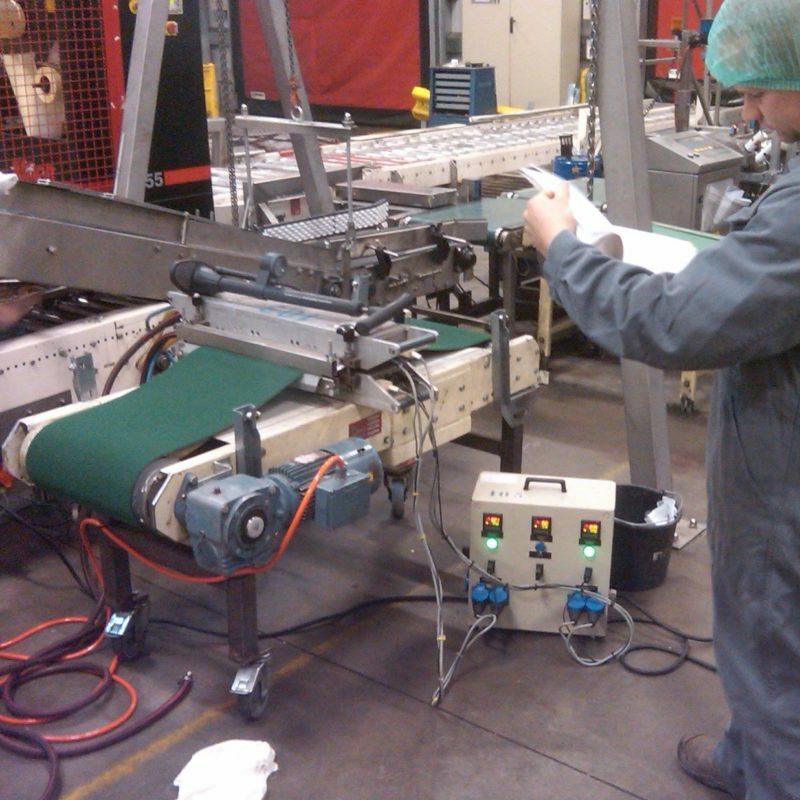 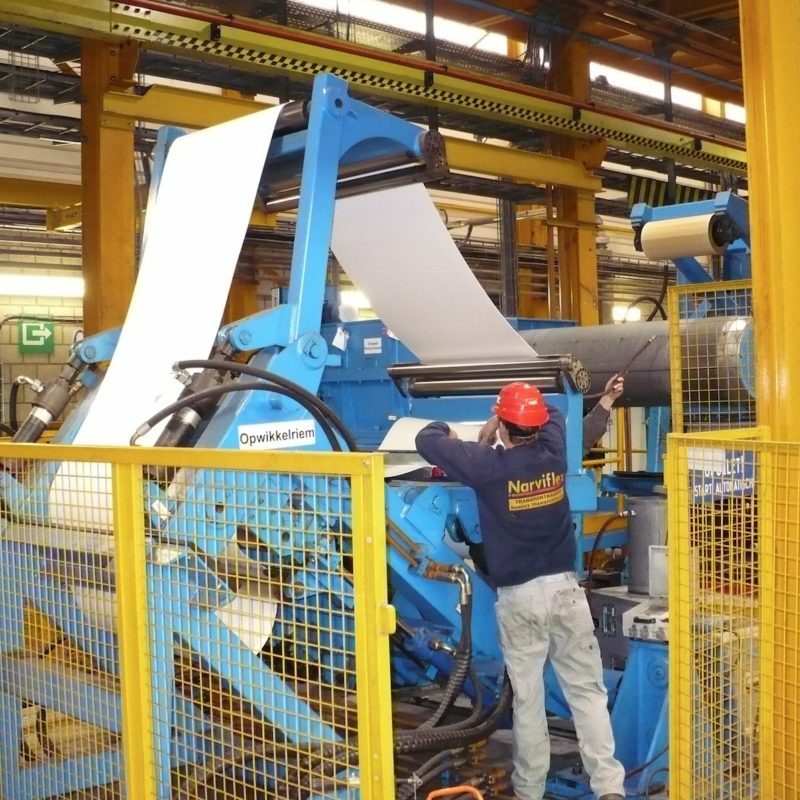 Conveyor belting is the Lifeline of a company : without conveyor belting, nothing “rolls”. 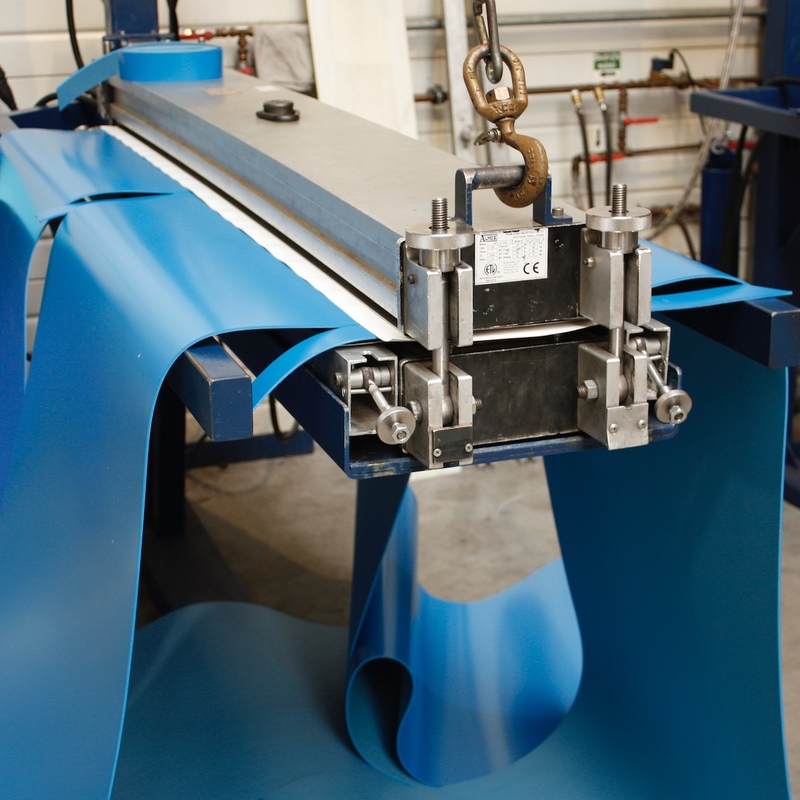 But purchasing conveyor belting is one point, but what about installation ? 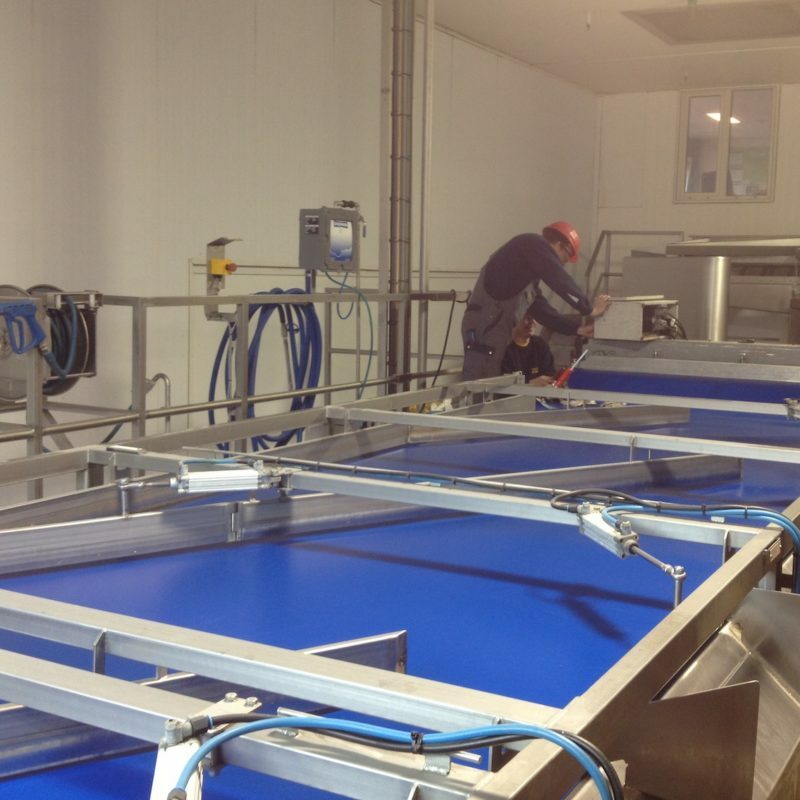 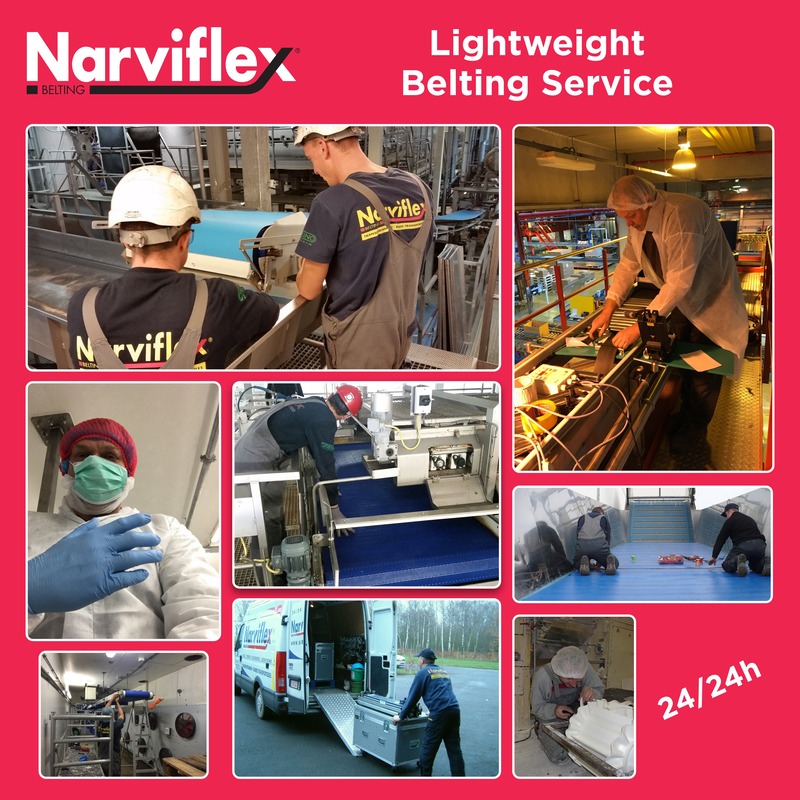 Narviflex focuses with 50 installation teams, in 6 branches in the Benelux, on service and 24h service, 7 days a week. 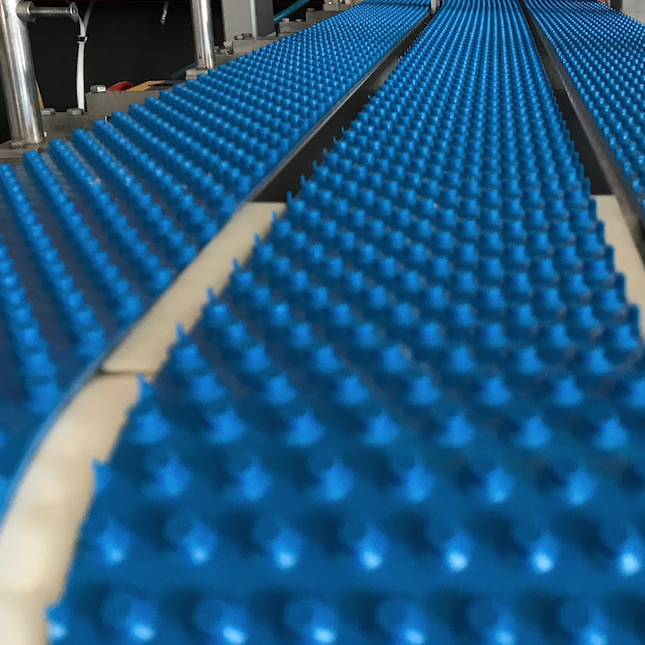 Hot Vulcanised Cleats on rubber belts.